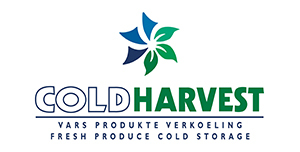 Cold Harvest Bayhead offers refrigerated storage services for both frozen produce and export fruit. 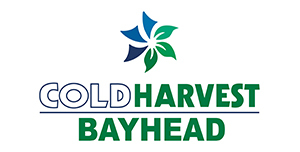 Cold Harvest Bayhead runs a 12 month operation on various frozen produce, while handling citrus fruit from February to October. 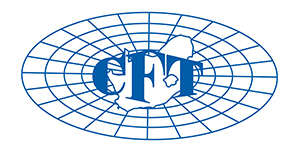 In close proximity to the Port of Cape Town, just off the N7, we have SAFT Killarney ideally located as a consolidation facility to feed specialised reefer (conventional) shipping terminals, yet close enough to act as a containerisation facility. 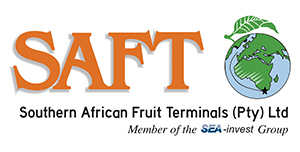 Fruit is sent to SAFT Killarney for this purpose from areas as far as the Eastern Cape and Northern Cape. ColdHarvest offers its services in the beautiful Paarl region, making it possible for producers to deliver their fruit in small or large quantities to this facility virtually on their doorstep. ColdHarvest also has a private railsiding and can receive or dispatch fruit by rail. Click on any of the facility names to view them in more detail.